I have been long suffering from this nagging worry that our republican President Donald J. Trump would one day wake up in a foul mood especially for example, if his son-in-law is called up for an interview by the FBI’s Special Counsel Robert Mueller III who is the lead for the Trump-Russia probe, and decide that he has had it with “Rocket Man” (President Kim Jong-Un of N Korea) to where he decides it is time for a preemptive attack on N Korea. The obvious consequence would be that S. Korea would be the major recipient of of N Korea’s revenge. Most of us want to believe that the above scenario is too far-fetched for even President Trump. But then he is the one asking the US Defense Department for such a plan. 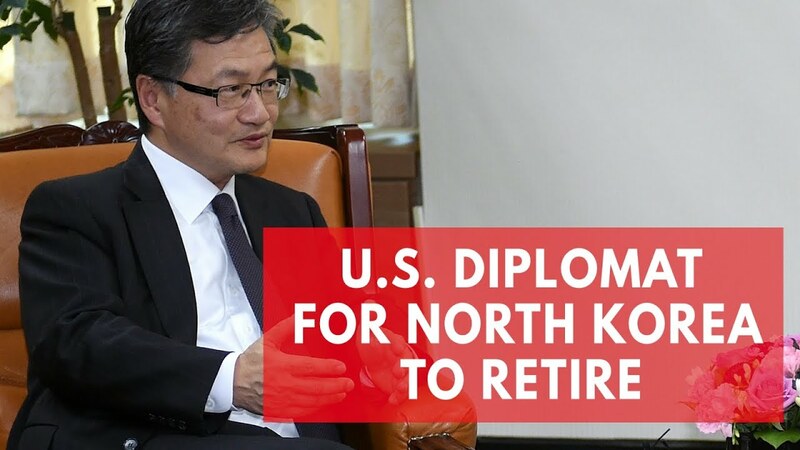 It doesn’t help that the US State Department’s moderating voice, its premiere expert on all things N Korean and the chief negotiator Joseph Yun has retired in late February 2018. There is no replacement. The US ambassador post for South Korea has not been filled for the past year, adding to questions about the direction of US policy as President Trump has vacillated between talk of war and willingness to speak directly with N Korea’s leader Kim Jong-Un. 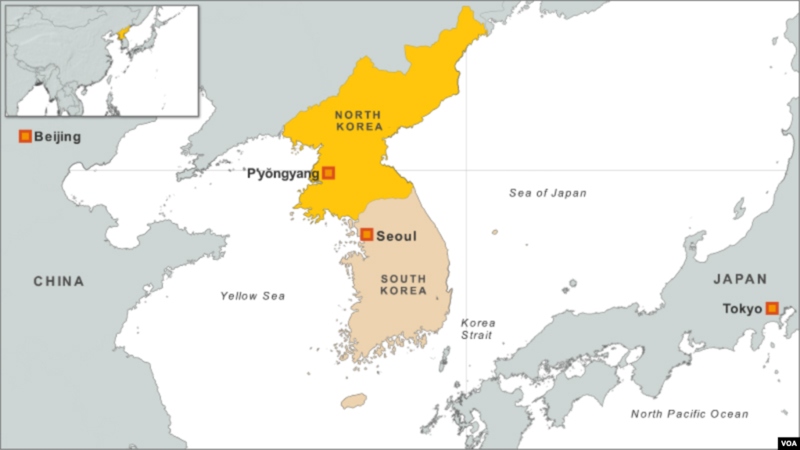 Frankly, it would be great if by some miracle where both leaders of N and S Korea work something out where the above scenario is effectively off the table. 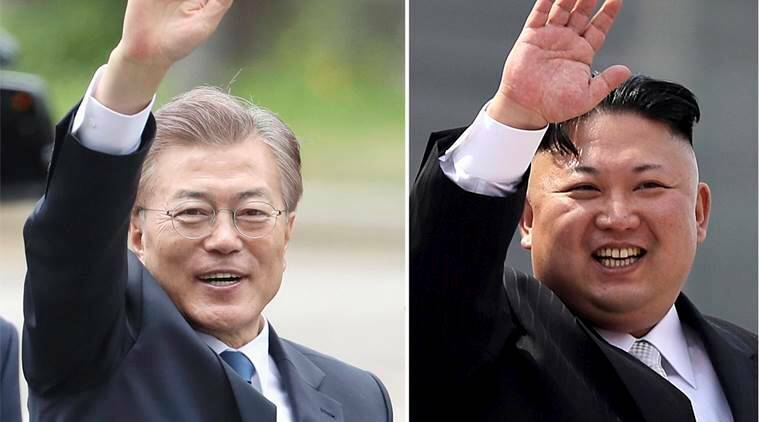 N. Korea’s leader Kim Jong-In has indicated that he is interested into working out a disarmament agreement with S Korea”s President Moon Jae-In. 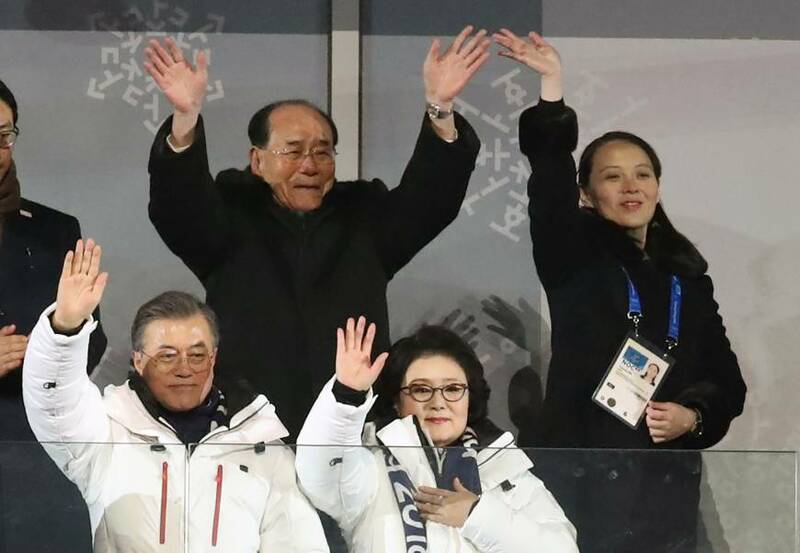 There are doubts as to the seriousness of N. Korea’s ruler’s seriousness because N Korea has a history of not following through on its commitments. UPDATE ON 3/8/18: A South Korean delegation headed by Chung Eui Yong delivered a letter to the White House where the N Korean leader Kim Jong Un signaled a desire for peace talks even to the point of denuclearization. Just one more ball that Trump administration has dropped. Thanks, Gronda. He does seem to miss the mark a lot. As of right now it looks like President Trump will not impose tariffs on steel and aluminum imports from Canada and Mexico. It looks like enough folks managed to get his attention from the business community, the US Congress, etc. Not soon enough to avoid losing his economic advisor. First, long gone as the European empires in ‘The East’ . And now as the echoes of WWII and the years following fade from the contemporary memory it is not inconceivable ‘The East’ will decide it does not need ‘The West’s’ involvement anymore. There was a time they recall when they managed. I do believe that the world gets that President Trump is an aberration. In the political aftermath, adults will have come forward to insert some laws to insure that the US does not endure another period of instability like we’ve just experienced. Russia cannot win by dividing us away from out NATO allies for example. Right now if I were representing N or S Korea, I would not want the US near any negotiations at the early stages. If I could, I would hire Joseph Yun as independent negotiator. Just imagine Gronda a president of the USA who by his bumbling has his nation reduced the role of onlooker while two small but high profile nations attempt to sort out their problems and play their own political game.